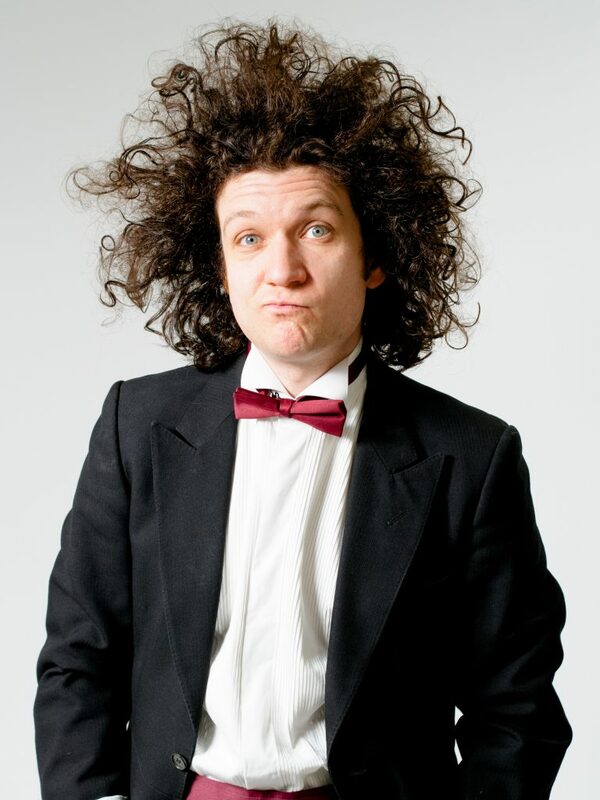 Ben Van der Velde is a stand-up comedian, actor, improviser and presenter. Over the past few years, has spread joy and nonsense to all four corners of the British Isles, as well as Greece, Estonia, Latvia, Finland and Norway. Outside the circuit, Ben has performed a voodoo re-marriage ceremony, founded the Church of the Holy Kazoo with comedy legend Mark Thomas, and walked the entire London Underground network to raise money for The Refugee Council. 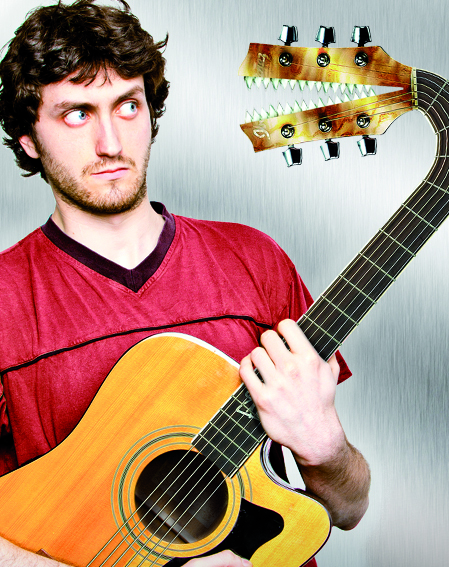 Jay Foreman is a guitarist and comedian whose unique repertoire falls almost exactly halfway between live music and sit down comedy. Flitting violently between subtle humour, catchy singalongs and almost bad taste. ‘A Victoria Wood for the Spotify generation’ (Chortle). “Headline quality act” Funhouse Comedy. 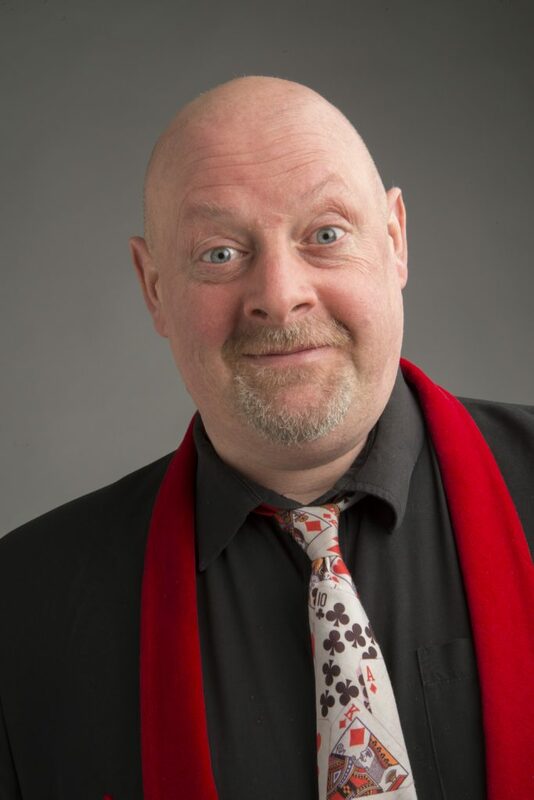 “A genuinely funny act” House of Stand-Up. “He charms us all with his terrible magic and puns” Camp Bestival Review.